Search a keyword topic, for example "archaeological method". Search the title of a book, for example "Cultural Anthropology". Search an author's name, for example "McIlwraith, Thomas". The Libraries use the Library of Congress Classification system to shelve books. You will need to have the call number to locate books; our call numbers use both letters and numbers together. You may also use InterLibrary Loan to borrow books from other libraries. 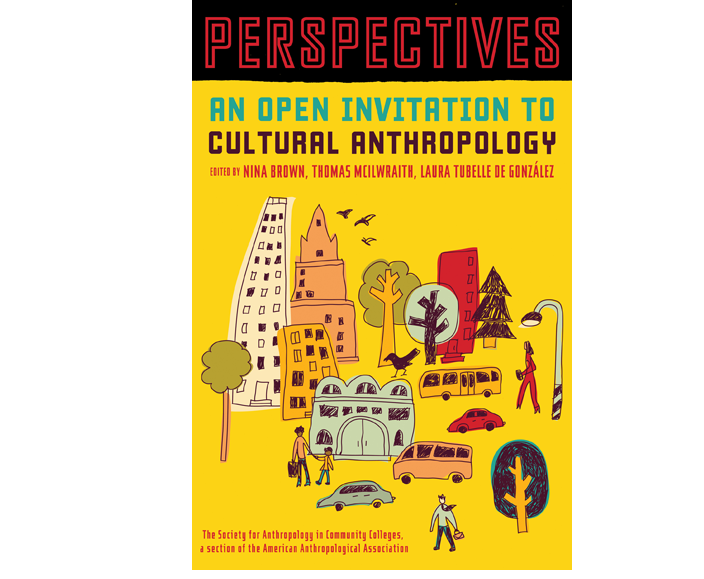 This Guide is for Research on Anthropology and Archeology! During your college career your instructors will expect you to find scholarly articles. What does that mean? It means that you are in college now, so you need to use academic resources for your papers and projects. Look at this Anatomy of a Scholarly Article on how to identify a scholarly article. Scholarly resources have been reviewed by experts to see if they are worthwhile or not. It is important to evaluate the resources you find. Everything is not equally great. You need to use only the best sources for your paper - the better the sources, the better the paper, and the easier to write too!